In a bid to promote good health, the Youth Ministry conducted a Health Awareness Program for the youth of Moturiki Island in Ovalau this month. The three day program had around 40 participants who were also given visual improvement on health of women and children. Youth Minister Laisenia Tuitubou encouraged youth, women and children to utilise the lessons learnt during the program and promote healthy living. 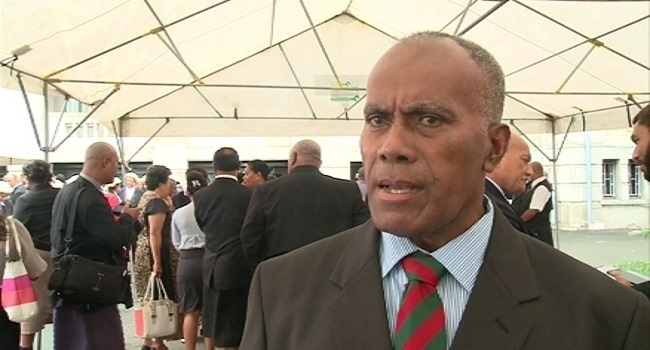 Tuitubou says the awareness program is also intended to address and implement four of the eight Millennium Development Goals. He adds the Ministry is working on maximising their outreach training sessions and awareness program to reach their target audience.